Why not make your son or daughter’s birthday extra special this year by having their very own Dance Party!? Dance Birthday Parties (Tap, Creative Dance, Ballet, Contemporary Dance, Cheerleading, Modern Dance, Frozen, Lion King, Mamma Mia, Billy Elliot etc) for children aged 4-12 years old. 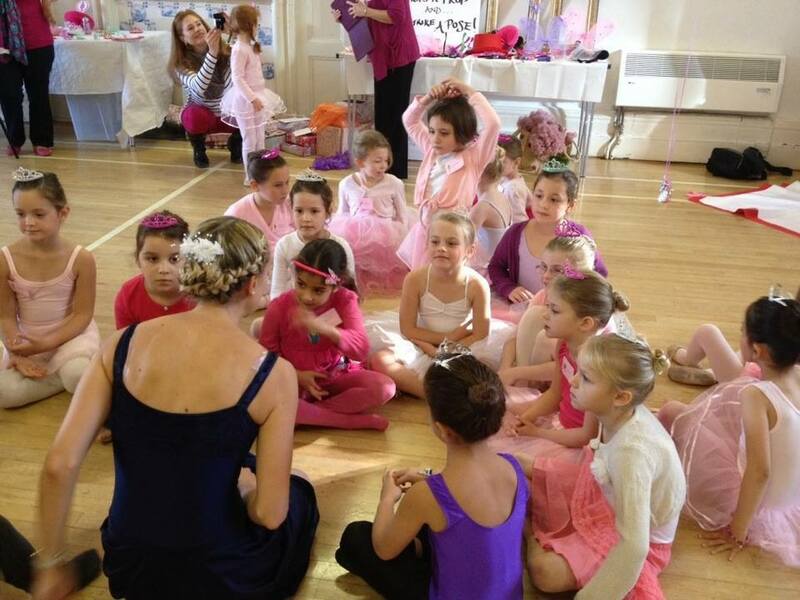 A Dance Class with a specially choreographed Dance Routine (Music and stereo equipment provided) to your chosen theme. Parents don’t need to stay, but are welcome to come along 15 minutes before the end of the party to watch our “Mini Show”! There is a limit of 20 children maximum for a Dance Party. To find out more please email the office via the Contact Page and book early to avoid disappointment!